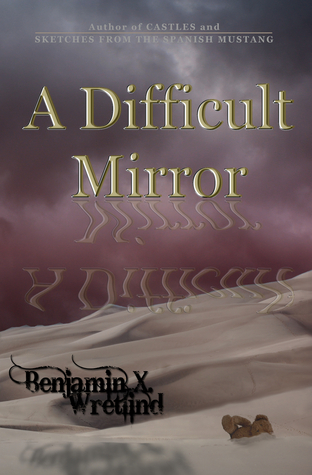 My friend Benjamin X. Wretlind's new novel, A Difficult Mirror, comes out on September 23rd, but you can enter now to win a signed copy via Goodreads! I had the opportunity to read an advance copy of the book, and this is definitely one you won't want to miss. Check out my review here, and click below to enter the giveaway. Giveaway ends September 23, 2013.